Well, for one thing, yesterday was publication day for my RNA friend Alison Morton’s new book PERFIDITAS, the second in her thriller series comes out today, featuring her heroine Carina and her adventures, not least her complex relationship with the enigmatic Conrad. If it’s anything like the first in series, INCEPTIO, it’ll be a great read. Historic authors Simon Scarrow and Jean Fullerton and writer and broadcaster Sue Cook have endorsed it, so I might take a look at it! Cool cover. While we’re talking about covers, I’m going to put Is This Love? in again, because it’s just too pretty to leave out of the discussion. It’s out as an ebook now and paperback on 7 November. 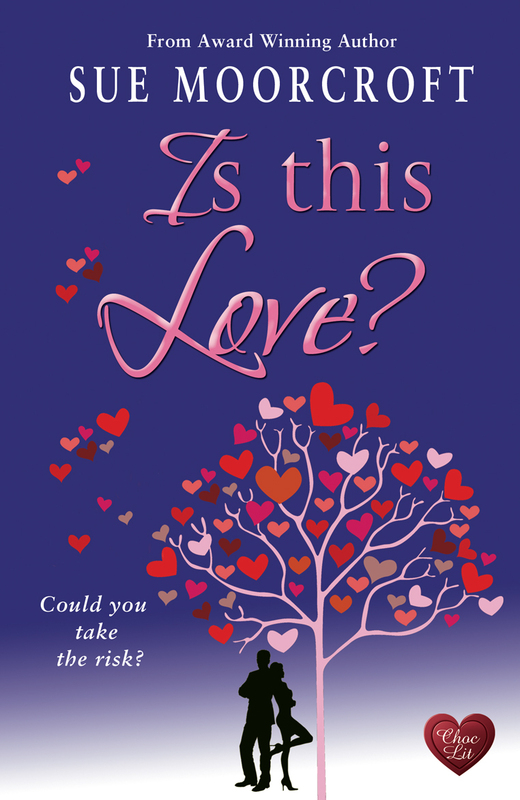 Last night I was the guest of Leicester Writers’ Club to talk about Is This Love?, my career, and to announce the winner of their Hook, Line, Winner competition. It was a really fun evening and being made welcome by a writing group is one of the major perks of a writer’s life. That is an exciting trailer! All the best with your book too. Thank you, Lesley! I loved making the trailer – a bit of a geek at heart. 😉 And thank you also for your good wishes for PERFIDITAS. Lesley, I made it using iMac, a programme on my Mac. If I may, can I direct you to a post I wrote about it describing how I set about it? Great trailer and thanks for the introduction to the author. Will certainly have a peek at the book. Enjoyed reading your post, Sue. Best wishes. Thanks, Suzy. I hope you enjoy reading PERFIDITAS.